We are a leading Manufacturer of cctv power supply 4 & 8 channel combo, bnc wire and cctv 4 channel power supply from Delhi, India. Cable Roll Length 1.5 MTR. Voltage 220V INPUT AND 12V/5AMP. 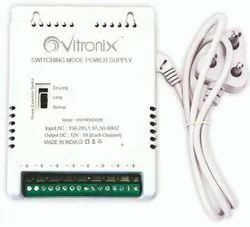 We are leading manufacturer for cctv power supply and power adaptors. 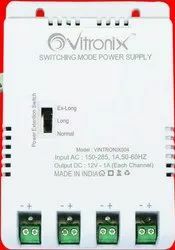 * 9v power adaptor with all ampere available.